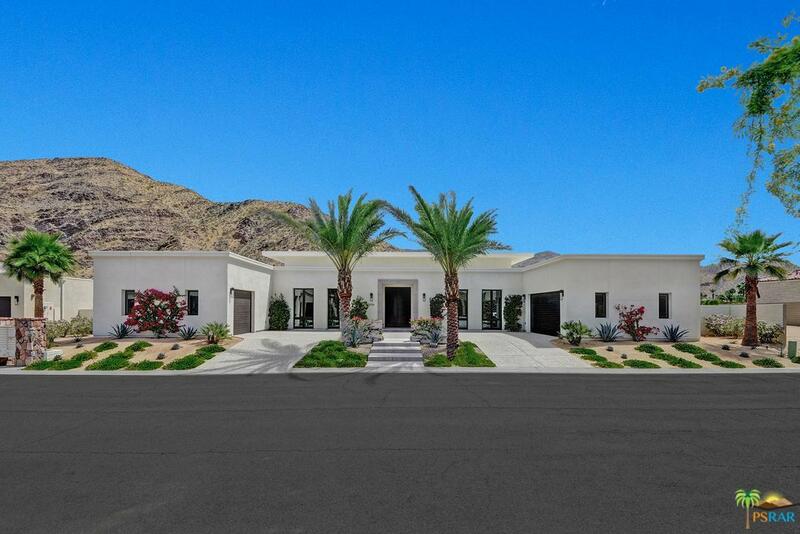 Located in the guard gated community of Monte Sereno, in south Palm Springs. Built by the award winning homebuilder group, Alta Verde. Nestled up to the San Jacinto Mountains, with uninterrupted views facing both east and south. The open floor plan offers four bedrooms, an oversized gourmet kitchen, and a great room that opens up to a perfectly manicured drought tolerant landscaped backyard with a private pool and spa. The Palazzo Modern architecture creates a bold statement of glass with over 46' of Fleetwood floor-to-ceiling glass sliders. The house comes equipped with a 6kw Solar system, energy efficient tankless water heaters and Low E, Dual Glazed Windows. 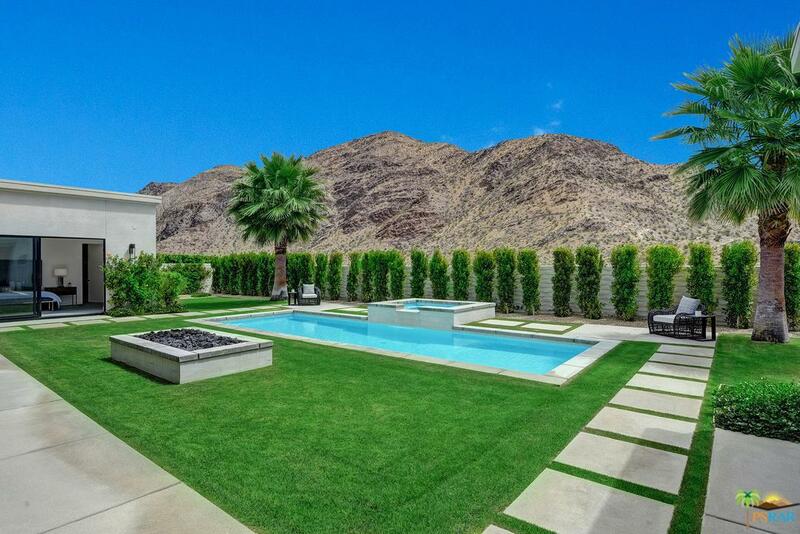 This masterpiece reflects the sophisticated lifestyle of Palm Springs. Sold by Team Michael Slate BRE#01485222 of The Paul Kaplan Group Inc. Listing provided courtesy of Rich Nolan DRE#01485222 of The Agency.